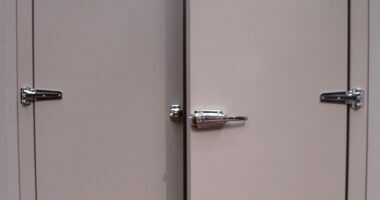 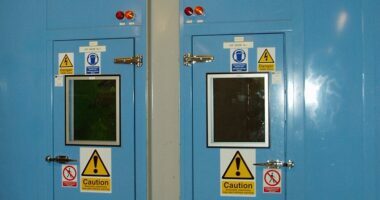 As with a normal door, our soundproof doors can be designed to be hinged or even as sliding doors. 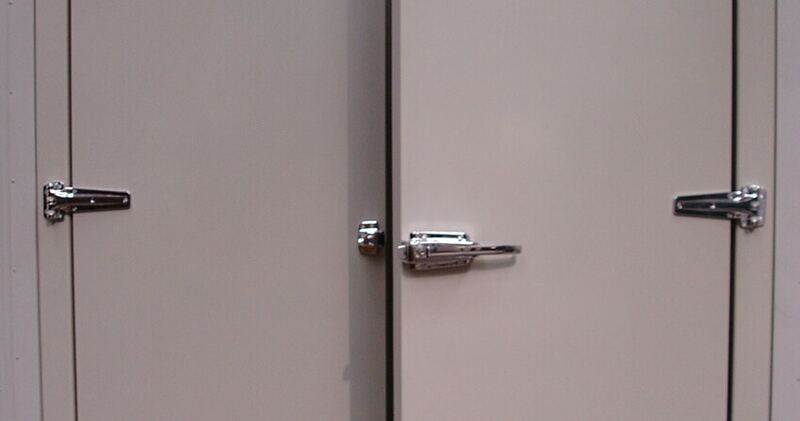 Available in any RAL colour and with coordinating hardware they will blend in visually with any surroundings. 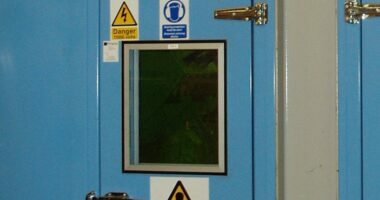 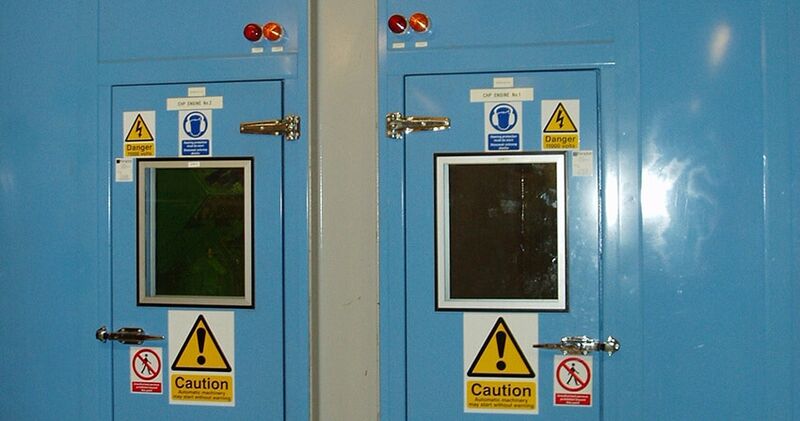 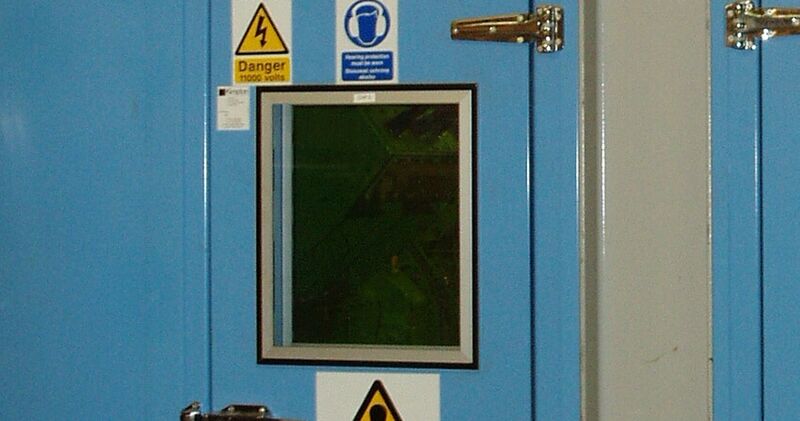 Provided as part of our enclosure solutions, incorporated into your new building structure or to replace aged or damaged existing doors, our doors are designed and guaranteed to meet the noise reduction requirements that you specify.